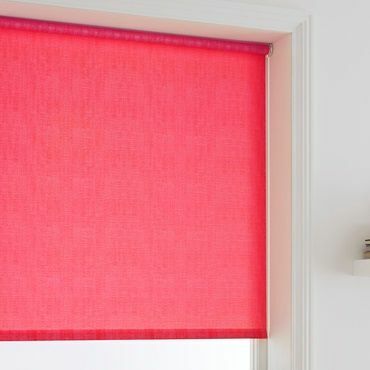 The colour pink has a long-standing association with little girl’s bedrooms, but pink Roller blinds are a fantastic choice for any room. The key is choosing just the right shade. Fiery fuchsias are great for adding a pop of vibrancy to your room, while pale pinks create a softer look. Pretty pastels are on-trend this year, while corals have a wonderfully warming appeal. If you’ve always liked pinks - but have never been sure how to use them in your home – book a free home appointment and your local Hillarys advisor will help you re-think the colour pink. 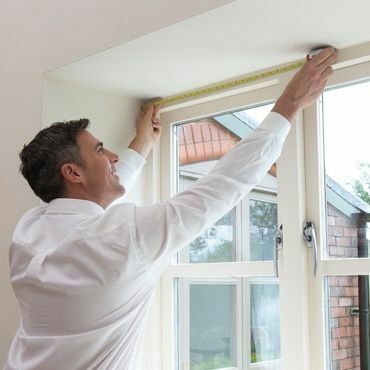 They will make tailored suggestions for your windows and together you’ll find the perfect pink Roller blinds. Once you’ve settled upon your favourite shade, it’s time to consider pattern. From fabulous floral detailing to wonderful waves and striking spots, we’re sure to have a motif you love. 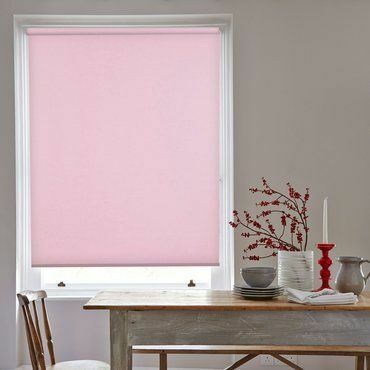 And if subtle sophistication is your cup of tea, rest assured that we’ve lots of lovely plain pink Roller blinds too. At your home appointment, your local advisor will bring our range of Roller blinds to your home, so you can consider which option best suits your room. They'll offer all the advice you need to arrive at the right decision, then measure up and leave you with a no-obligation quote.